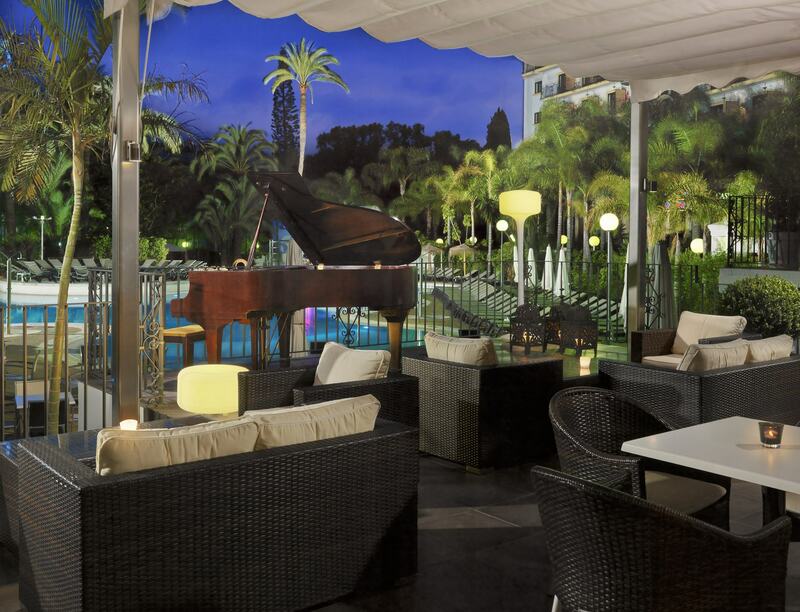 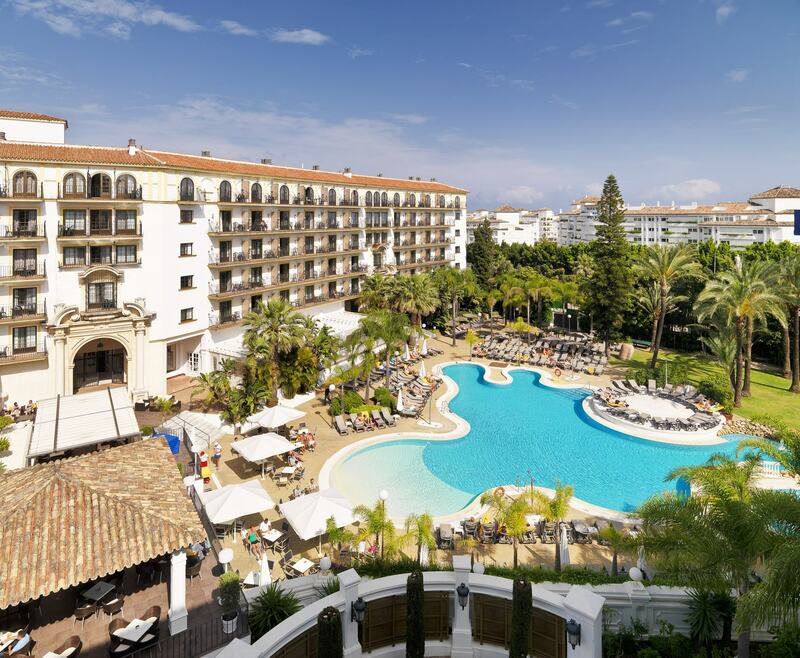 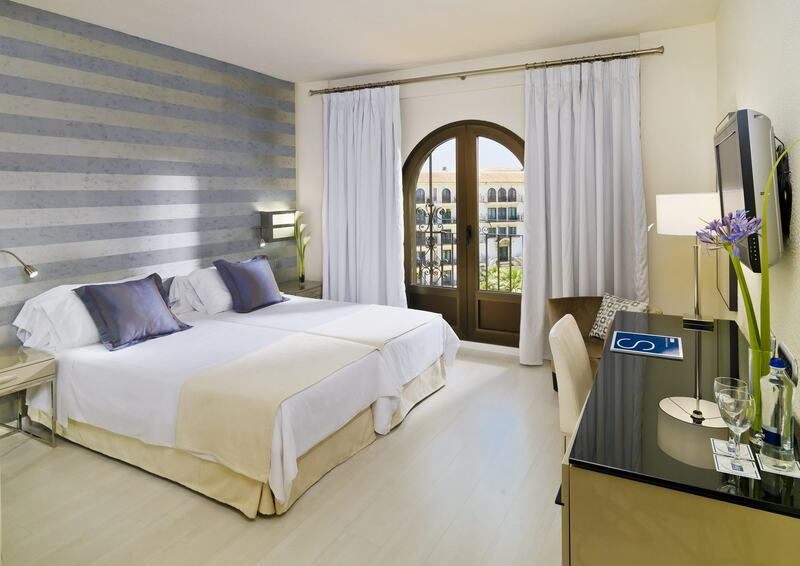 The H10 Andalucia Plaza is located in Puerto Banús, very close to several top-level golf courses and only a few metres from the beach, this exclusive Andalusian style hotel has been refurbished with an ultramodern design. 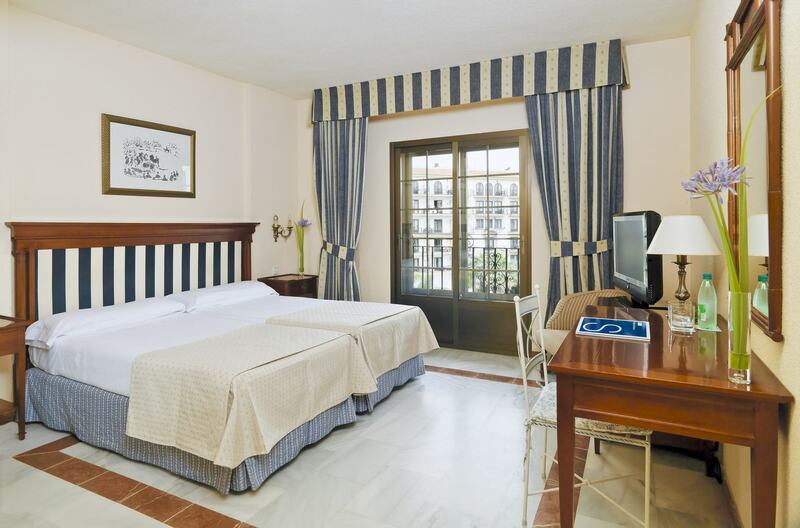 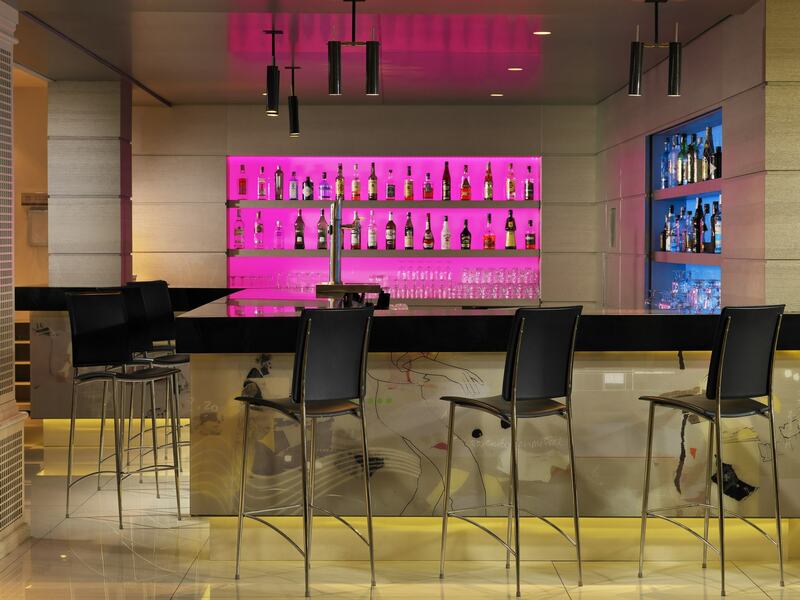 Its rooms are spacious and bathed by natural light, it has a buffet restaurant with à la Carte option, a congress centre that can hold up to 600 people and DeSpacio Spa Centre. 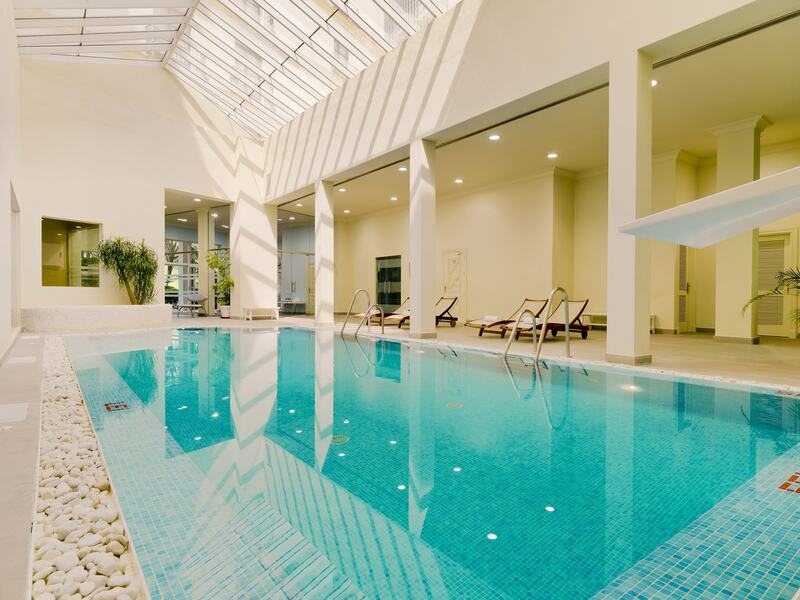 The hotel has 400 rooms; all of them have been renovated recently, 2 swimming pools- 1 of them an indoor and heated swimming pool, DeSpacio Spa Centre, Privilege Lounge, free WIFI connection in all areas and many more facilities to offer our clients an unforgettable experience. 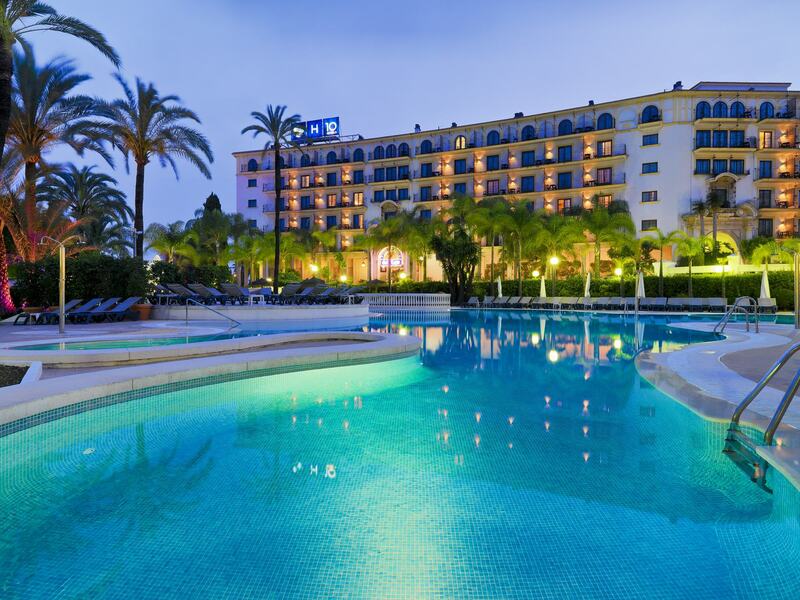 The best Golf courses of Europe are nearby with special discounted green fees available and personalised services for our golfers.